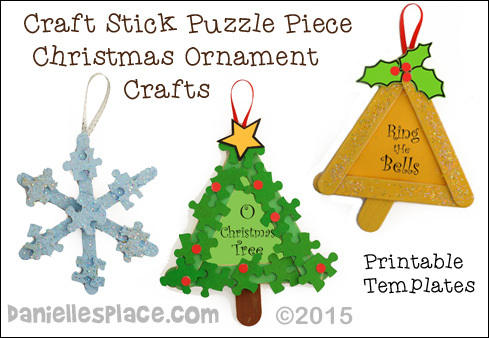 Printable templates for the snowflake, tree, and bell craft are available to members and as an instant download. The patterns include the star, holly leaves, "O Christmas Tree", and "Ring the Bells" patterns. 3. Cut 1 1/2" off the end of a jumbo craft stick and paint it brown. (You could use cardboard or construction paper instead.) 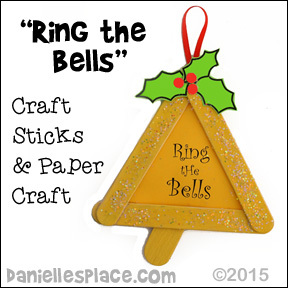 Glue the craft stick to the triangle tree. 4. 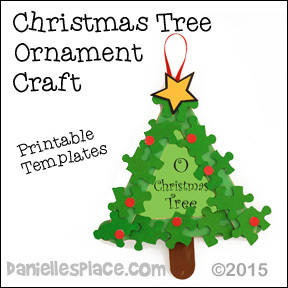 Paint small puzzle pieces green and glue them to the tree shape. 5. Punch small dots from red paper with a hole punch and glue them to the puzzle pieces. 6. Cut a star shape from yellow paper and glue it to the top of the tree. 7. To finish glue a ribbon to the top so you can hang the tree ornament. 2. Cut two inches off the end of a jumbo craft stick at an angle. Glue the piece to the bottom of the triangle. 3. Pain the bell shape gold or yellow. When the paint is dry spread glue over the craft sticks and sprinkle glitter on the glue. 6. To finish glue a ribbon to the top of the bell. 2. Glue small puzzle pieces on the rays and in the center of the snowflake shape. 3. 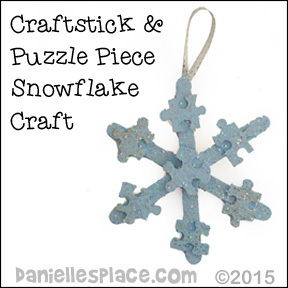 Paint the snowflake white or a light blue color. 4. When the paint is dry spread white glue over the snowflake and add glitter. 5. Fold a piece of ribbon in half and glue it to the back of the snowflake. What you will need: Acrylic Cabochons from local craft store, Old Christmas Cards, Christmas Pictures, Artwork, etc. Elmer's Glue-All Multi-purpose glue (Glue that dries clear), 7/8" Christmas Ribbon, 1/4" Rick Rack, Glue Gun, Needle, Thread, and Scissors. 1. Find small picture from cards or other artwork that will fit behind the cabochon. Place the cabochon over the picture and trace around it, and then cut out the picture. 2. Glue the picture to the back of the cabochon. Smear glue evenly over the whole picture and press it to the back of the cabochon. Press down hard with your fingers until you get all the bubbles out. Let dry. 3. Cut six inches of ribbon and gather one side with a needle and thread. Tie the end so the gather doesn't come apart. 4. Glue the gathered ribbon to the back of the ornament. 5. To make the hanging loop cut about 4" of rick-rack, make a loop and glue it to the back of the ornament with a hot melt glue gun. You can also make these ornaments into a broach by adding a stickpin to the back, or make a refrigerator decoration by adding a magnet. 1. Print out the patterns and color them. Cut them out. 2. Fold up the legs and fold the arms down over the body. Form the body into a cone shape and tape at the back. Tape on the head. 3. 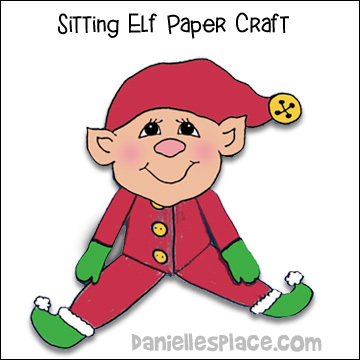 This little elf would look great on the top of Christmas packages. You can place a gift tag behind it's arms. Print out the smaller patterns to use as a gift tag. 1. Cut out antler shapes from foam sheets and glue them to the top of the ornament. 2. Glue on the googly eyes, and pompom to finish. 1. Glue two marshmallows together for the body. Glue the head to the body as shown in the diagram. 2. Stick four golf tees in the body for legs. Paint the body and legs brown. Paint the hooves black. 3. Cut ears and a tail from brown fun foam and glue them to the head as shown. Cut antlers from tan fun foam and glue behind the ears. 4. Use a permanent black marker to draw on the face. Paint the nose red. 5. Tie a ribbon with a bell on it around the deer's neck. Add a gold trimmed collar. 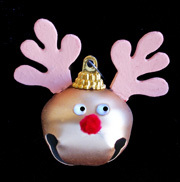 These little creatures are great for Christmas Bazaars and Craft Fairs. 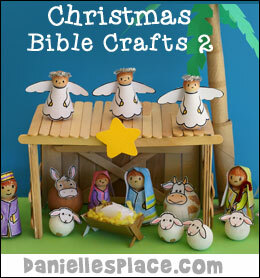 They are very easy to make and are inexpensive. You can find directions to these on the Yarn and Felt Page. Just click on the pictures below. 1. Print out the body pattern fold the material in half so you can cut two bodies from brown muslin. 2. Place the pieces right-sides-together and sew them together leaving only the mouth open. (Sew as close to the edge as possible.) Turn the fabric inside out through the mouth. This is a little difficult but possible if you don't use thick material. 3. Stuff the body with poly-fil. (Don't stuff it too full. You need to be able to fold down the head.) Tuck in the material at the open end to form the mouth. Glue the mouth closed. Fold down the head and put a small amount of glue under the neck to keep it down. 4. 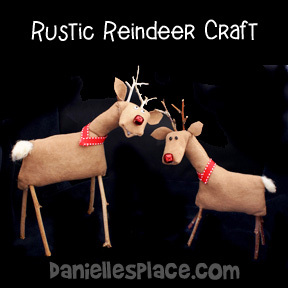 Cut tiny holes where you want the legs and antlers. 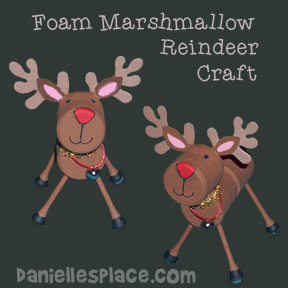 Place glue on the ends of the stick and put them in the holes for the legs and antlers. Press the material up against the sticks to close up the holes. 5. To make the ears make a small fold at the bottom of the ear and glue it together. Cut small holes in the head where the ears go. Place glue at the end of the ears and stick them in the hole. Press the material around the ears to close up the holes. 6. To finish glue some wool roving on for the tail and sew a red bell on for the nose. Add the following poem to a bag of M&M's with a picture of the wise men. Come in colors bright and fun. 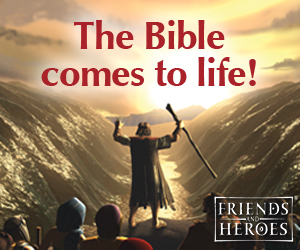 A story of God’s Son. If you turn them upside down. Are waiting to be found. Where Mary laid her precious boy. This baby would bring great joy. Who followed a bright star. They came but, oh, so far. Just as they had been told. There’s nothing we can bring. God’s gift to you and me.